Are you in need of heating or plumbing engineers in the New Forest area? Want a fast and reliable service that you can trust? Then look no further than Gasworks, the number one choice for domestic and commercial work on heating and plumbing systems. If you think you require our services, feel free to get in touch today and find out how we can help. Give us a call on 02380 840 257 to schedule a visit to our New Forest showroom. Here at Gasworks, we have been providing customers with our stellar service since we were first established in 1969. Over that time, we have gained a vast amount of valuable experience that has helped us to improve upon our service continuously. This constant progress makes us a desirable choice for work on heating and plumbing systems in the New Forest Area. We specialise in the installation and repair of heating and plumbing systems. These services are carried out on both a domestic and commercial scale by our experienced team of engineers who carry out each job with skill and professionalism. Our employees always have the client at the forefront of their minds and will always strive to exceed their expectations. At Gasworks, there’s very little that we can’t do for our clients as all of our employees come from a range of skilled backgrounds. Their skill allows them to take on a variety of jobs that help to make us a more versatile company for our clients. We’re also proud to bring all of our services to the New Forest area for everyone to enjoy. We have faith in our ability to deliver a high-quality service, so making our work available to as many people as possible is vital for us. Regarding our heating and boiler services, we at Gasworks are available to either install a new boiler or carry out maintenance on an existing unit. We know how crucial it is for a home to have a fully functioning boiler that is working to its full potential. That is why we always aim to sort out any issues you may be having as quickly as possible to avoid further disruption. Our boiler installations also come with a ten-year guarantee to give our clients peace of mind regarding any future problems. We also carry out work on other essential home utilities including radiators, hot water cylinders and heating control systems. At Gasworks, we aim to be your one-stop-shop for all heating related issues so that you can deal with problems faster and with less hassle. As for our plumbing services, New Forest customers can expect to receive the same high level of skill and variety that they would get for any of our services. Our in-house teams of experts can find solutions to problems within even the largest of plumbing systems and quickly carry out long-term fixes. We have many spare parts and appliances at our disposal so you can rest assured that we have the tools and know-how to get the job done. 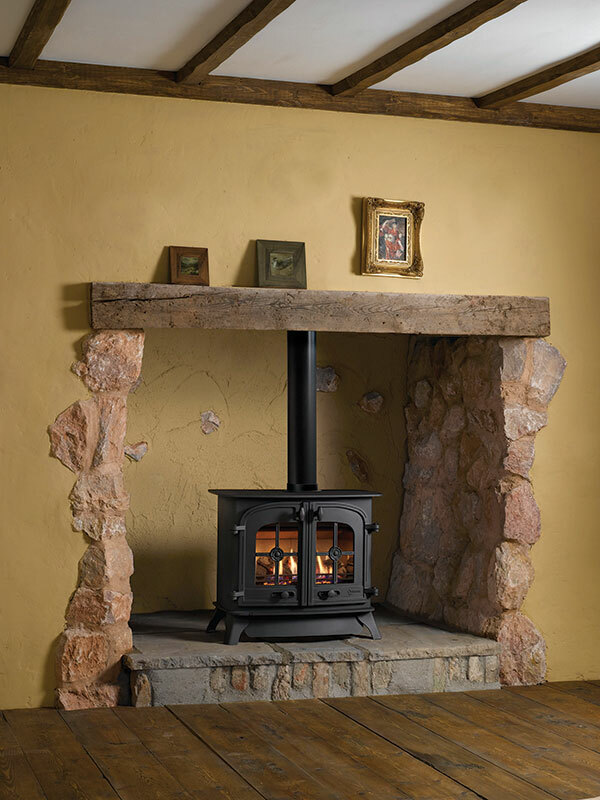 Also available for our customers in the New Forest is our work on installing fireplaces. 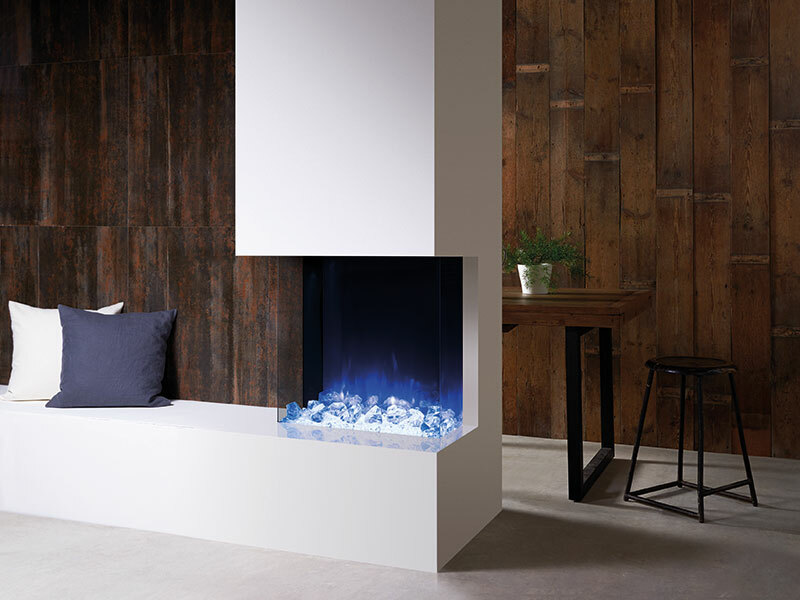 A fireplace serves the functional purpose of generating extra heat in a room as well as being an aesthetically pleasing feature. 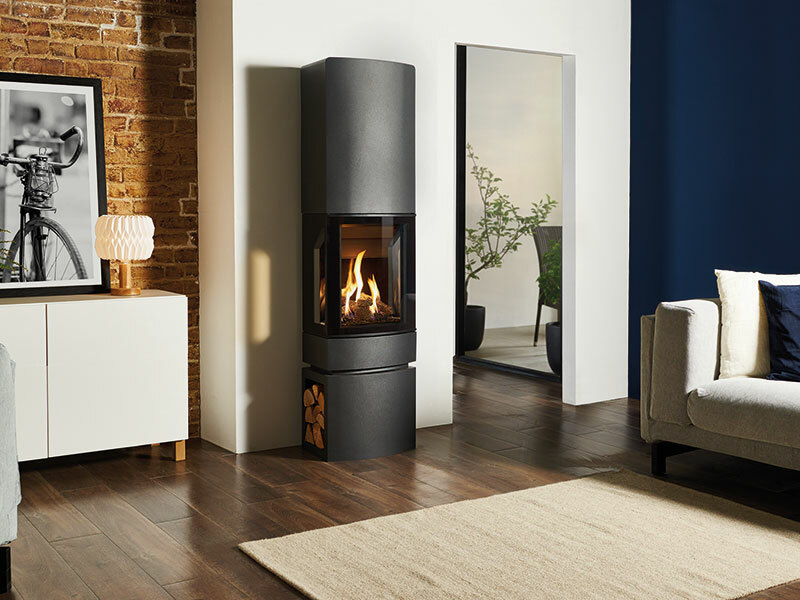 We have many fireplace models available for our customers, a lot of which can be viewed at our New Forest showroom in Dibden Purlieu. Here at Gasworks, we are accustomed to taking on both larger commercial jobs for businesses and smaller domestic work. We want to bring our services to all who are in need of it and feel that through our experience and skill we can deliver no matter the task. New Forest customers can rest assured that when they hire us, we will always work to the best of our ability regardless of a jobs size. We’re also very proud to have many accreditations here at Gasworks that are a testament to the quality of our business. Amongst the companies that accredit us include Which?, who consider us to be a trusted trader, and the Worcester Bosch Group. Recognition from these renowned industry bodies can further assure New Forest customers that we are a reliable company. So if you’re convinced that Gasworks is the right company for you, give us a ring today and find out how we can help. Our fast and friendly team will be more than happy to answer any questions you may have about our services. Get in touch now by calling us on 02380 840 257 and schedule a visit to our New Forest showroom. Call Gasworks today on 02380 840 257 and see what makes us the best choice for a boiler engineer the New Forest has seen.